Let’s face it - no one enjoys making mistakes, but in photography as is in life, mistakes are just part of the game. Of course, what’s important is that you are able to identify what you’re doing wrong, learn better approaches that will help you avoid making those mistakes in the future, and come out of the process an improved photographer. Though there are tons of mistakes that beginners make when photographing landscapes, there are five that stand out above the rest. Destructive Pixels outlines each of the five mistakes in the video below in the hopes that you can avoid these pitfalls and learn how to take better photos from the get-go. 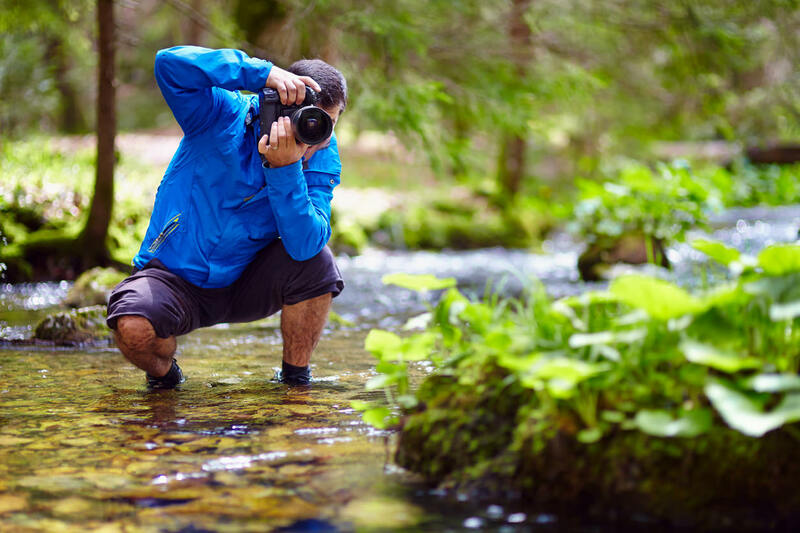 From lighting to gear and everything in between, learn what you need to do to get on the pathway to better landscape images.